Who is The Madisson Inn? My name is Amanda Stewart and I am a busy mom of too many to count....My dream has always been to work with animals, and thus 'The Madisson Inn' was created! I have an Animal Science/Horse Science degree from MTSU, I am a Certified Canine Massage Therapist through Equissage, I am a professional pooper scooper, I was the 2006 'Times Magazine Person of the Year' (along with a few other people), and of course, I LOVE DOGS! Whats with the name? 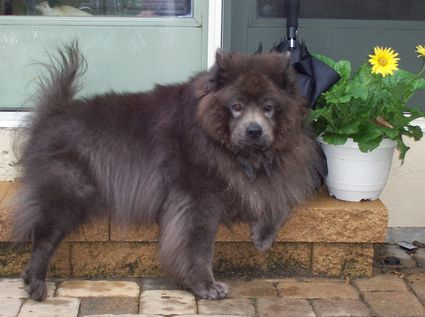 We lost our beloved Chow Chow, Madison Marie, a few years ago and we wanted her name to live on. 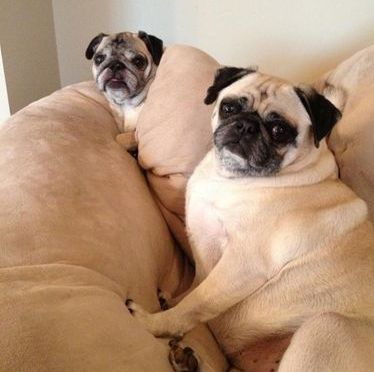 The 2 "S"s in the name were for our two Pugs at the time, Sadie and Sable . We have since lost our Sadie, but have added to our crew a rescue chow, Lola LouAnne and a rescue English Cocker, Maggie Michelle.